Sabrina has been shot at, kidnapped and held hostage. As if being eight months pregnant wasn’t stressful enough! 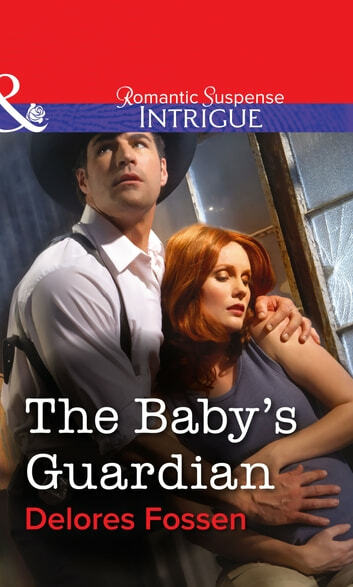 Now, after escaping the clutches of masked gunmen, Sabrina and her baby needed a protector. That’s where smouldering-hot cop Shaw comes in!